Are you searching for a company that you can call to help you with your home remodeling project? Do you have damaged drywall that you will like to get fixed? Whether you are in need of home remodeling services or home repairs, there is only one company that you can trust to do the job that you want. 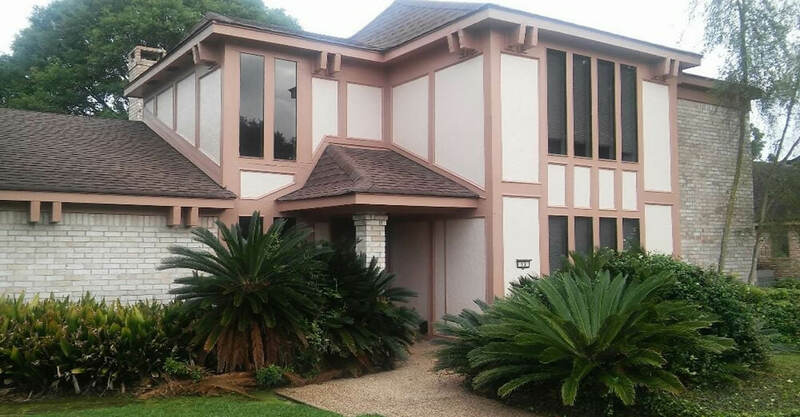 When it comes to great home remodeling and home repairs around New Orleans, Louisiana, you should call the team at Get It Done Construction. Here at Get It Done Construction, we are truly committed to bringing you quality service and value. Our staff is made up of highly trained and skilled professionals with many of years of experience doing general construction and home repairs under their belt. Most of all, we love helping people and seeing the smile on your face when we get done with your project. Whether you are in need of repairs for your drywall or interior painting for your home, you can always count on us to provide you with friendly and quality service.